There are plenty to explore at Adventureland. Adventureland is the perfect place for the family to visit whether they live in Long Island, New York City, or are just visiting the area. The whole family will have a great time at Adventureland. It has tons of rides for people of all ages, attractions, shopping, and great food. You will find everything you could ever ask for in an amusement park. Those looking for some thrills will also find some incredibly fun rides at this theme park. 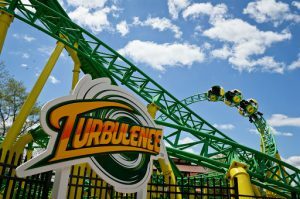 The Hurricane Coaster, Pirate Ship, and John Silver’s Twister are just a few of the great thrill rides that you can try. If you are one of thrill-seekers, chances are you will be coming back for more. 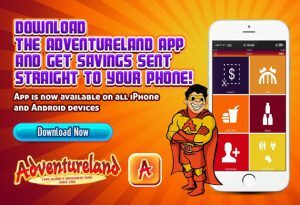 Note to our visitors Adventureland coupons and specials can change without notice. So please visit their official website to make sure of the latest pricing and coupons.